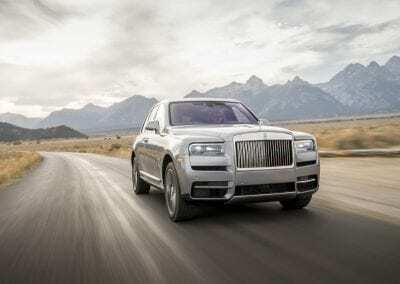 Rolls-Royce Motors is celebrating a remarkable milestone, having sold the highest number of cars in 2018 since the company was founded. 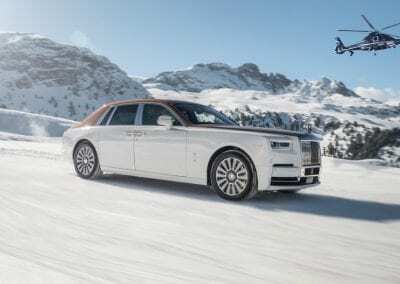 The figures show that Rolls-Royce delivered 4,107 cars in 2018 – to customers in more than 50 countries – and also received record levels of Bespoke commissions during the year. 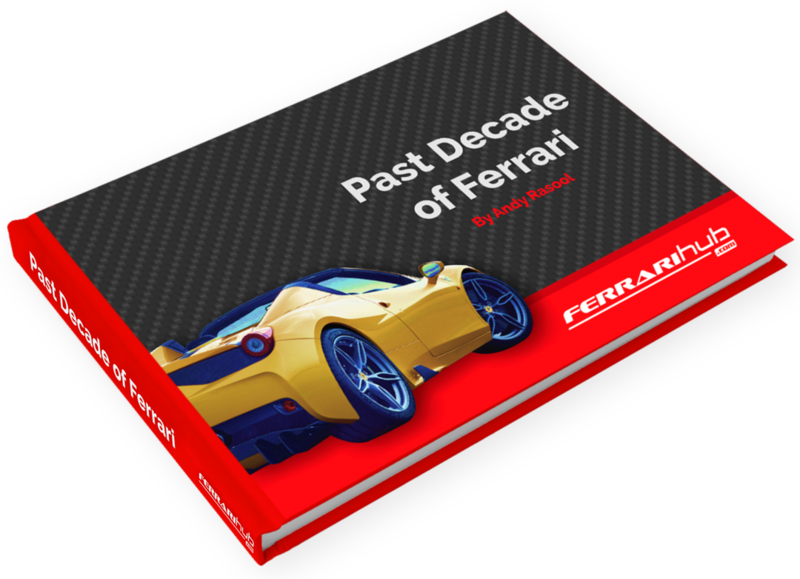 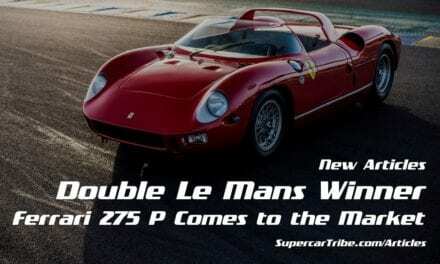 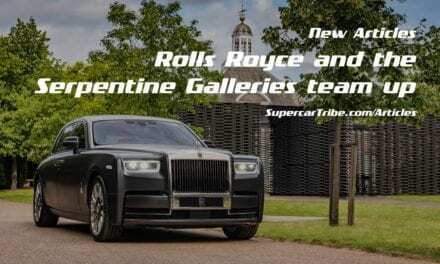 The Bespoke option offers buyers the opportunity to personalise their cars extensively, with work carried out by expert craftsmen at the Goodwood factory, and the company lays claim to being the world’s leading Luxury House. 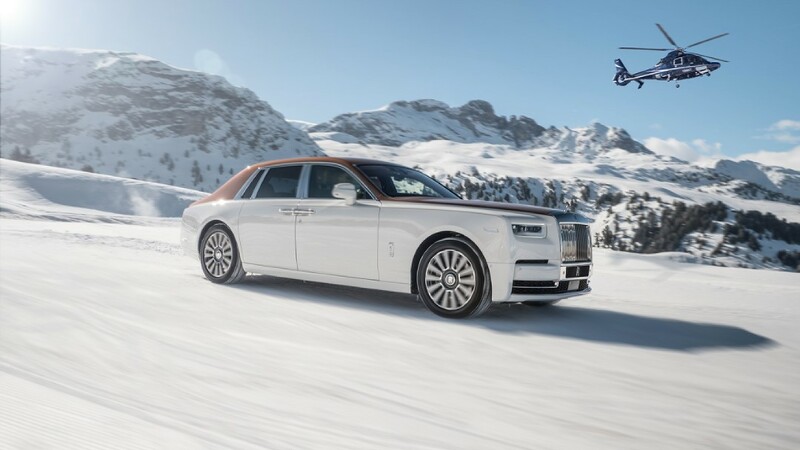 The original Rolls-Royce was founded in 1906 with the intention of building the ‘Best Car in the World’ – a feat it achieved with the quite sensational for its time Silver Ghost – having been established in 1904 by partners Charles Rolls and Henry Royce. 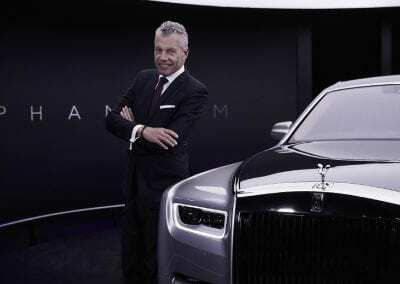 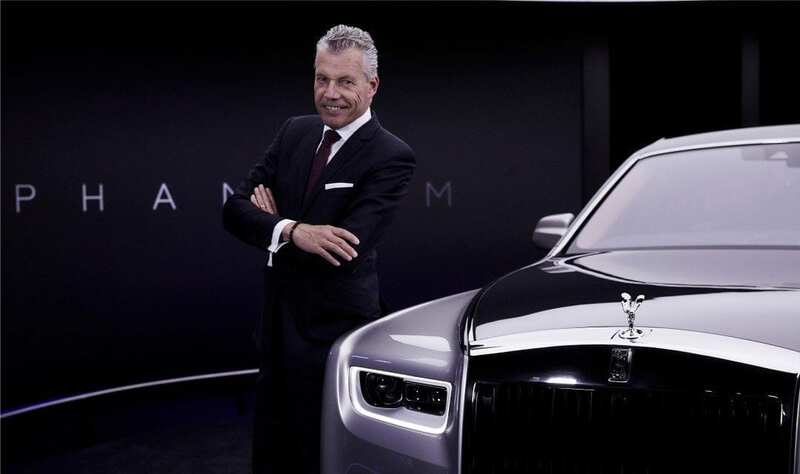 Talking about the record-breaking year, Rolls-Royce Motors CEO Torsten Müller-Ötvös said: “2018 was a most successful, record-breaking year for Rolls-Royce. 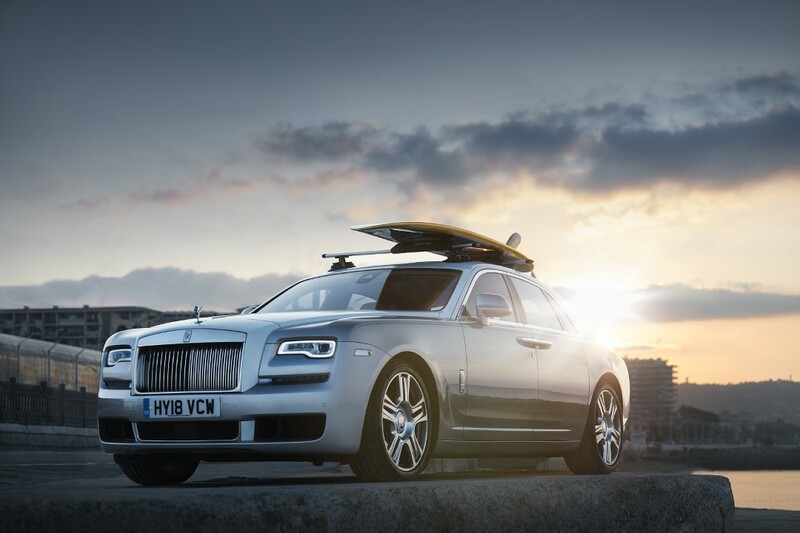 We have seen growth in all our regions around the world. 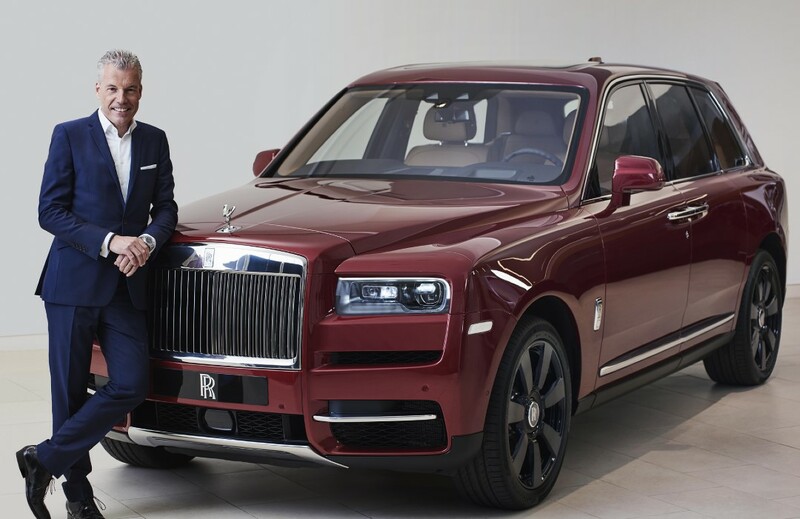 At Rolls-Royce we are deeply focused on each and every one of our customers and are delivering on their demanding expectations. The USA remains the main market for Rolls-Royce cars, with the Phantom, Wraith and Dawn models leading the way. 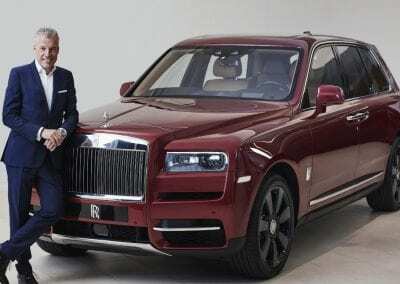 Expected to make its mark on sales for 2019 is the new Rolls-Royce Cullinan, the new luxury SUV which the company says has redefined the genre, and for which the order books are growing very fast. Rolls-Royce expects to experience further growth in 2019, as the appetite for luxury vehicles across the world shows no sign of slowing down.